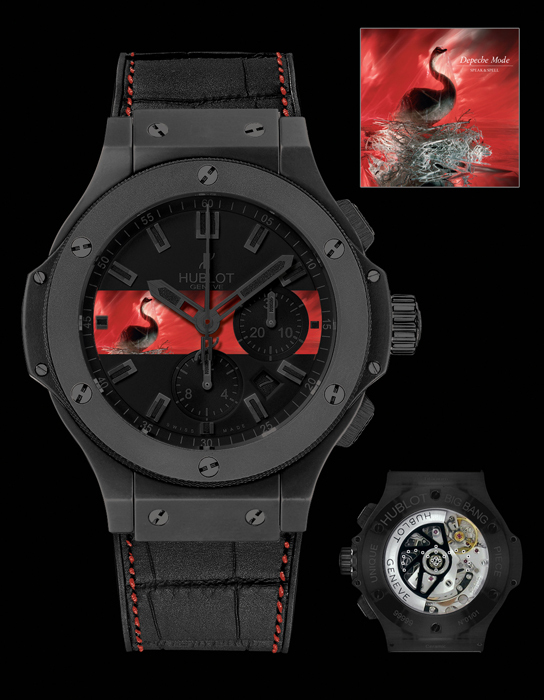 Depeche Mode and Hublot launch the auction of the most exclusive collector’s pieces in the history of Rock and Roll with all proceeds donated to the Teenage Cancer Trust. Twelve unique timepieces bearing the album artwork of Depeche Mode’s legendary studio albums will be sold via an online auction with all proceeds from the sale going to the Teenage Cancer Trust. On this occasion, and in support of this cause, Depeche Mode and Hublot have joined forces to produce twelve exclusive boxed sets. Inside these exquisitely designed presentation boxes, fans of Depeche Mode will find a treasure chest of exclusive materials chosen by the band. Together, Geneva based auction house Patrizzi & Co and Liveauctioneers.com have graciously donated both their time and energy to this noble cause, in providing the most secure state of the art, online auction system coupled with an unparalleled global auction service and expertise. 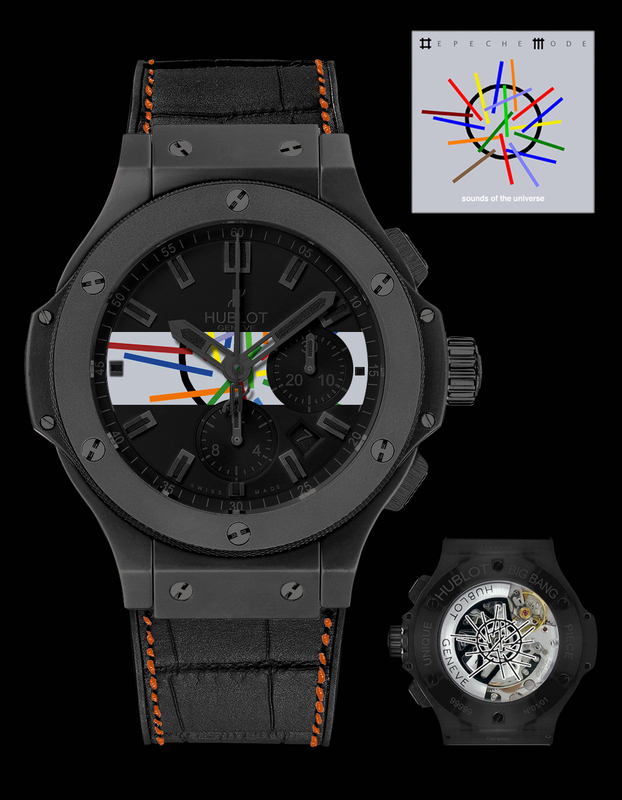 All proceeds from this unique auction, which closes on February 24th will be donated to the Teenage Cancer Trust on February 26th at the penultimate concert of Depeche Mode’s ‘Sounds of The Universe Tour’ in Dusseldorf.